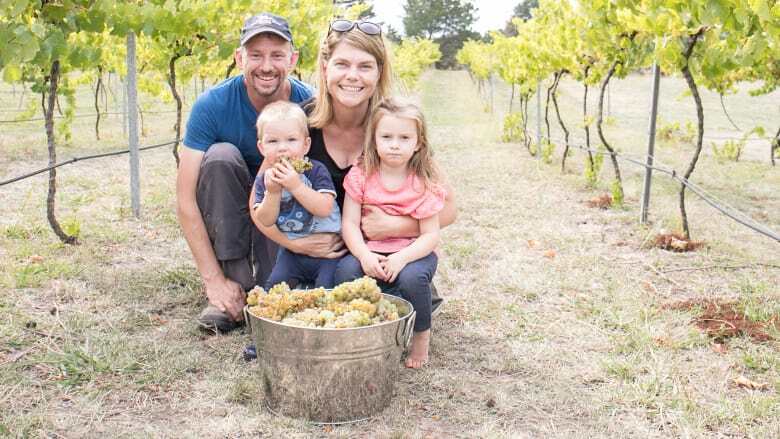 They’ll still produce world-class wine but it’s revitalising the experiences in and around the vines that Sarah and Anthony McDougall are most looking forward as the new owners of iconic Lake George Winery. The McDougalls, who have operated the Summerhill Road label out of Bywong for six years, last week exchanged contracts on the 113-hectare property on the shores of Lake George. The property takes in two of Canberra’s earliest vineyards - Lake George Winery itself, founded as Cullerin Vineyard in 1971 (the first vineyard planted in the region) and the former Madew vineyard, founded as the Westering Vineyard in 1972. The vines span approximately eight hectares. The McDougalls will maintain the winery’s long-standing relationship with winemaker Nick O’Leary - “although we will be hands on and add our own personal touch” - and continue to produce Riesling, Pinot Gris, Chardonnay, Viognier, Tempranillo, Pinot Noir and Shiraz. But Sarah’s background in marketing and tourism has the couple looking to seriously revamp the winery to become “an irresistible destination” for domestic and international tourists. “It’s the first winery you come across when driving to Canberra from Sydney and is just a stunning gateway to the region’s wine district,” Sarah said. Astro tourism will be a key focus, with the McDougalls looking to capitalise on Lake George’s recent win as one of the top 10 destinations in Australia to view the night sky. The couple will ramp up the offering at the winery’s dining room and appoint a new chef in the coming weeks. “We’ll also provide opportunities for guests to linger longer by providing accommodation,” Sarah said. “So in the short term we’ve got ‘Vivien the Airstreamer’ who you can hire on Airbnb for a unique overnight experience. Lake George Winery’s new restaurant and a new brand will be launched in September, along with this year’s vintage wines, including the popular Rosé. “We’ve purchased a winery in a beautiful mysterious location and we can’t wait to build on the legacy of its previous owners,” Sarah said. She said she and husband Anthony will continue to run Summerhill Road vineyard: “It’s where the dream of making our own wine started.”. Written by Bree Winchester - The Canberra Times.